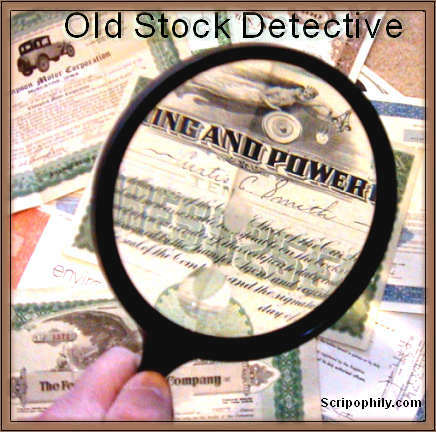 Tools ‹ Scripophily .com – The Gift of History Stocks.ms — WordPress. 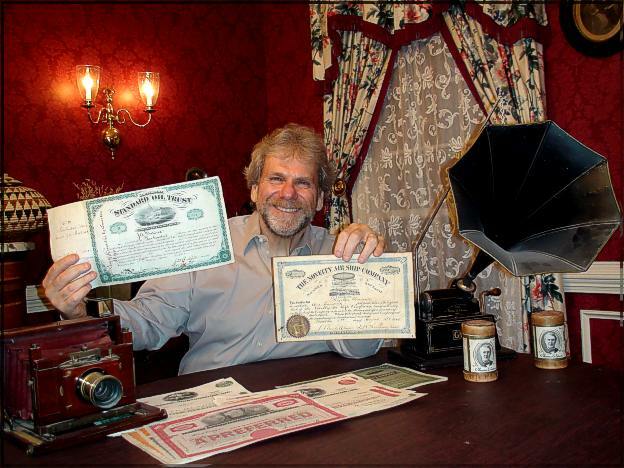 June 22, 2010 in Scripophily - Collecting Stock Certificates. ← Enron Corporation – Kenneth L. Lay as Chairman + crooked E logo – Plus George Bush Invent the Future Certificate!